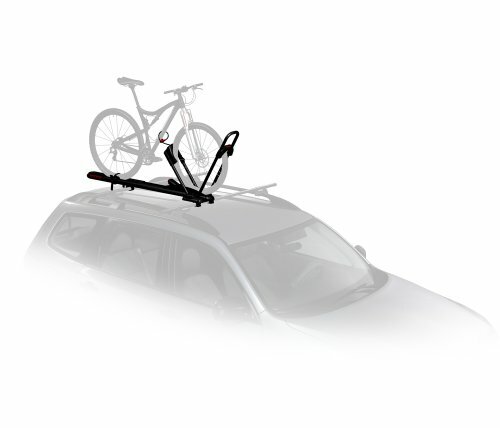 HighRoller roof bike carrier has been declared Yakima’s top-of-the-line car bike rack. 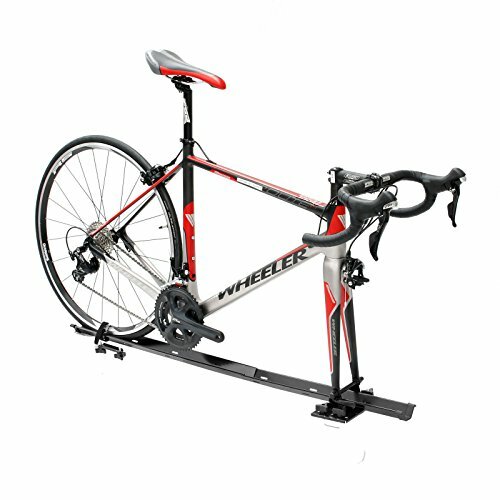 You will be able to secure different types of bikes no matter if they are for free riding or road without removing any wheels. 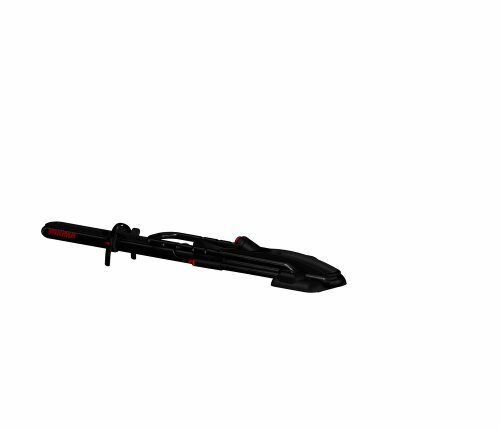 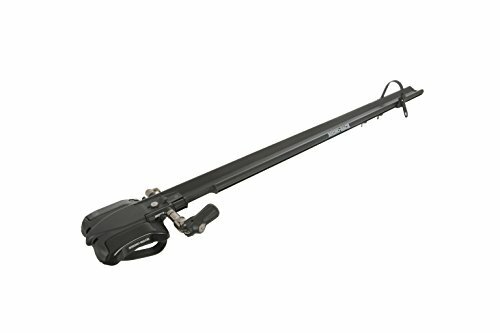 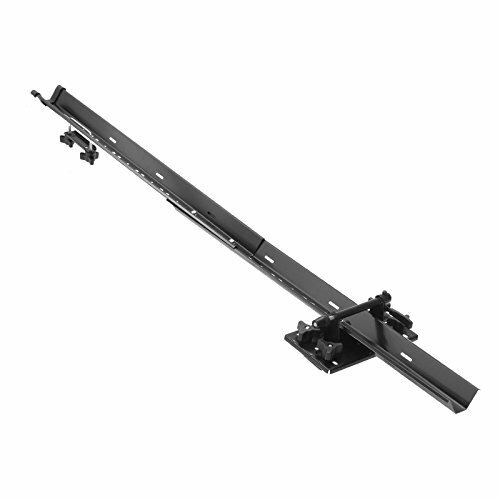 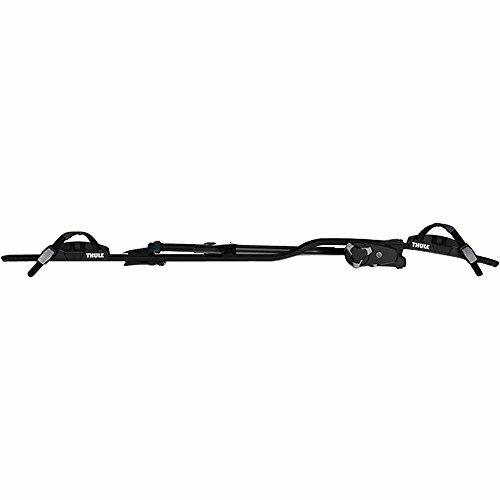 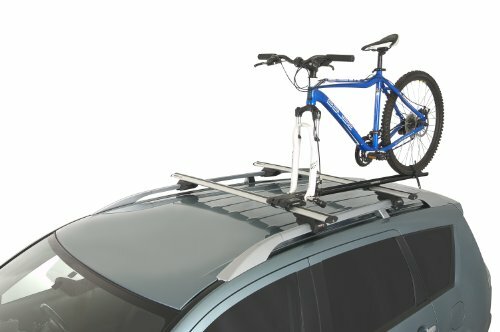 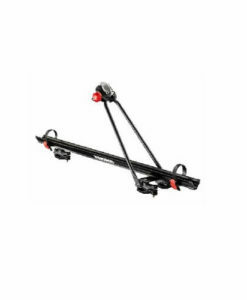 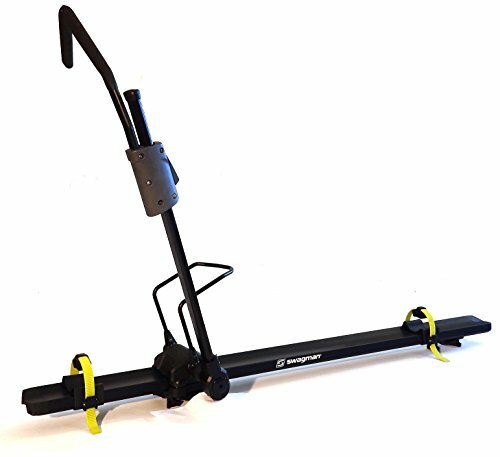 Yakima HighRoller upright roof rack is capable of securing anything from monster free rides to any kids bikes, without having to remove any wheels. 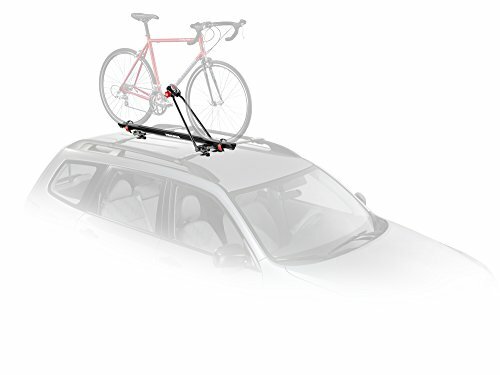 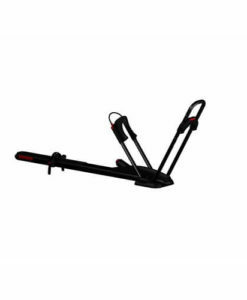 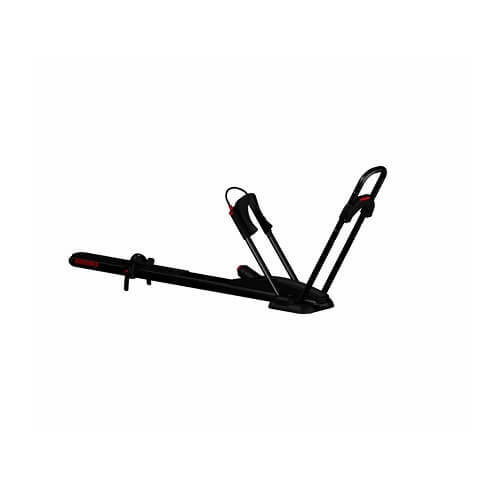 This amazing roof rack comes with premium wheel tray that has double-sided strap for different types of bikes, zero contact with frame and accommodates disc brakes, thru axles and full suspension bikes. 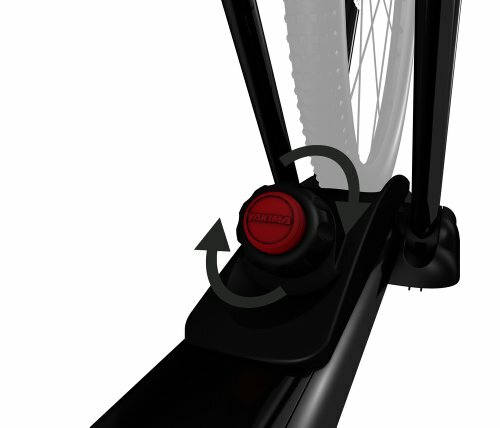 You don’t need to be a very skilled handyman as the Highroller is easy to use without any tools necessary. 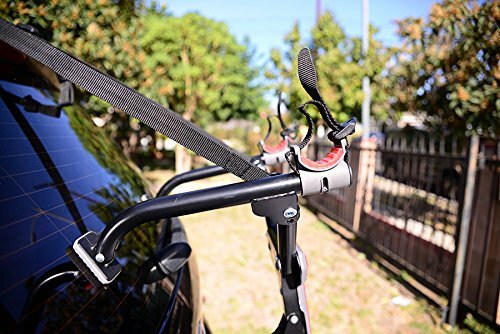 Users have confirmed this and also declared that it takes around 10 seconds to secure a bike on the car. 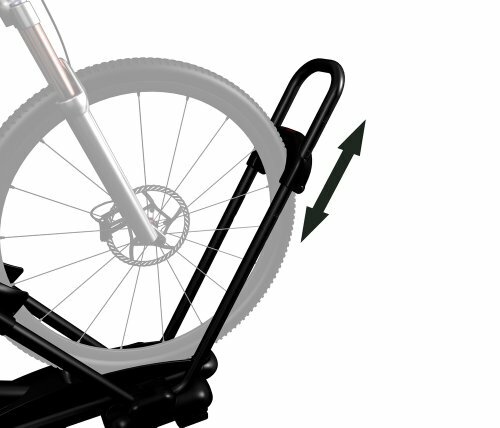 A downside could be that wheels smaller than 20’’ will be tougher to secure. 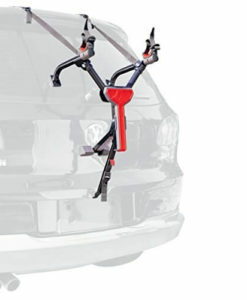 Each experience is different and we can’t wait to hear yours.